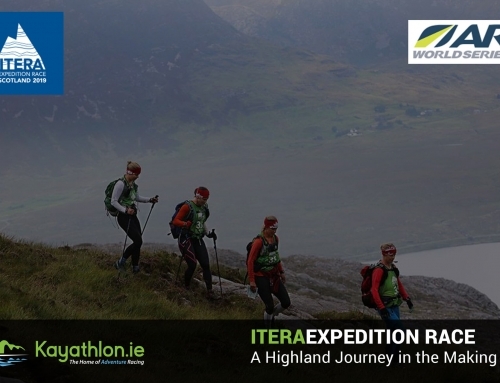 Starting at 7am Saturday 13th October brings a brand new and exciting 12 hour adventure race. 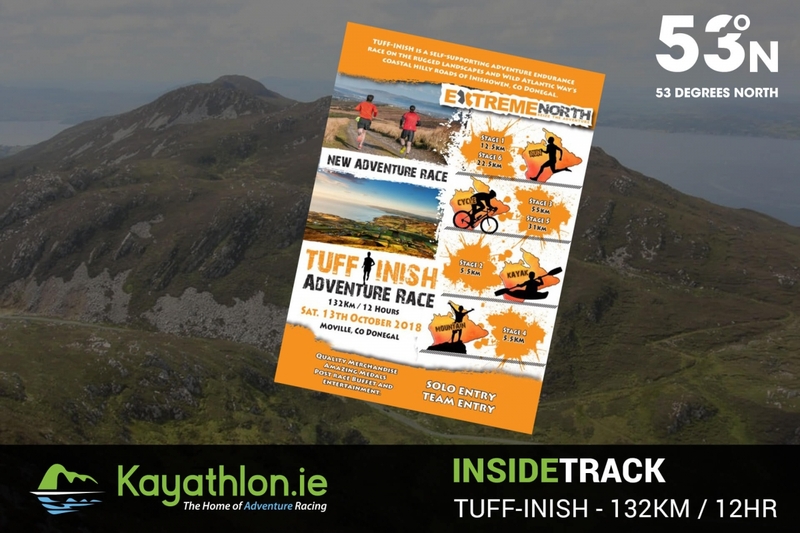 Tuff Inish is a 132k race around the scenic Inishowen area of North Donegal. We spoke to Andrew Wallace about the upcoming race. an abundance of scenery. This would be a good “tester” of your ability if like myself you intend to take on “The Race” in 2019.
and if you take time to lift your head the views are breath-taking especially up at Mamore and up Kinnego. 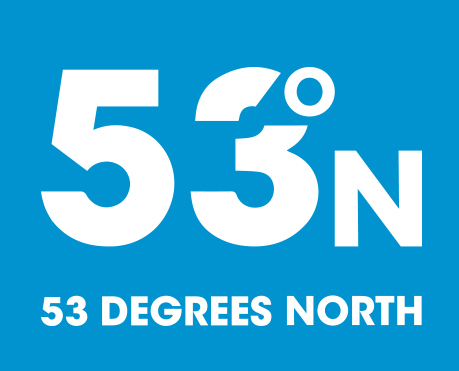 I’m a frequent traveler around the country and have no problem driving to Dingle or Killarney to race so anyone reading this please do think about it and make the trip north, you wont be disappointed! Make a weekend out of it and enjoy the area, Moville has some great wee bars too. His medals are famous at this stage so don’t miss out. 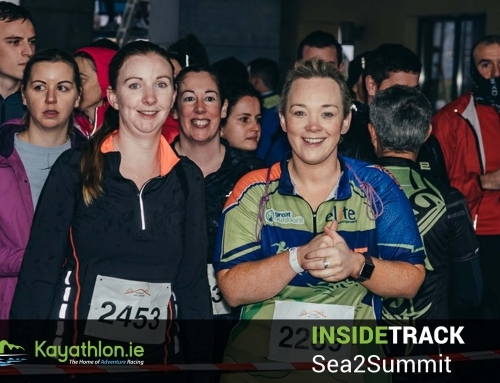 Tuff Inish has an early dawn start from Moville Celtic Club house up thru’ Moville town with spectacular views over the Causeway Coast from 5k before the decent into Shroove and onto Greencastle and T1. Starting from Greencastle Pier the Kayaking will take place along the West Bank of Lough Foyle. Kayaks will be sit-on-top kayaks. Paddles and Life jackets supplied. Kayaks will not have seats but competitors can opt to have their own seats and be personally responsible for fitting same to kayak. The elevation profile below illustrates this route better than words can so just add in some windy spells along this rugged coastal route. You’ll witness some of the most amazing scenery as you climax numerous vantage points along the route. 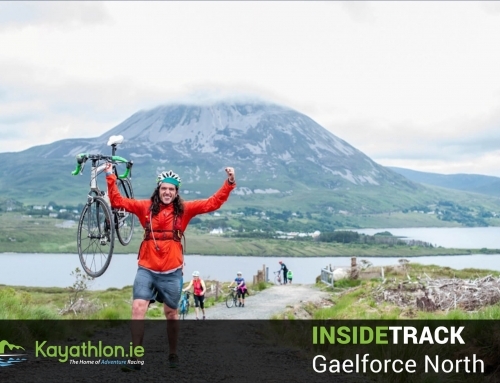 Save your energy for a tough final 0.5k ascend to Car Park at Mamore T3/4. 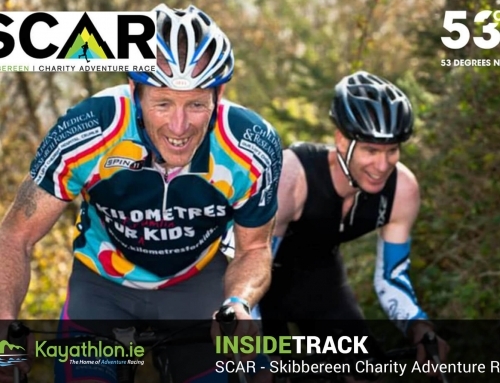 Mamore Gap is an iconic climb and the RAS always takes in this when its in the area. You’ll be glad of the “wee break” for the climb ahead. Starting with a really tough 1k climb up past the grotto and over Mamore, then a more relaxed cycle into Buncrana. The final section from Ballymagan to Glentogher is hillier than it appears, hence the slower than expected pedal on narrow roads and sometime poorly tarred surface. Starting on trail, check out the Elevation profile below for the 2 other trail sections. Lots of turns and twists but compensated with fantastic scenery at numerous vantage points and despite a few climbs this is predominantly a descending gradient on mostly quite rural routes with a final 3km downhill and back to the Finish at Moville Celtic Club House. Job Done! 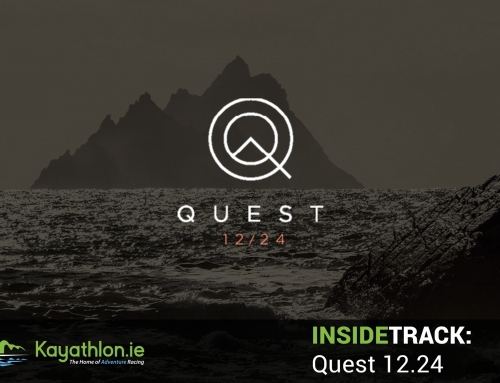 Tuff-Inish has a 12 hour cut-off and can be completed Solo or in teams of 2 or 3 so if your not into Adventure racing this is also a decent challenge for a runner / cyclist team. The event will start and finish in Moville. TEAMS – Teams can be 2 or 3 person teams. Teams can alternate at whatever stages they choose and only 1 team member allowed in any stage. Teams will be responsible for their own transport between stages.